The Government Medical Officers’ Association (GMOA) will resort to trade union action if the Health Minister persists in making unethical decisions, Secretary Dr. Haritha Aluthge said. 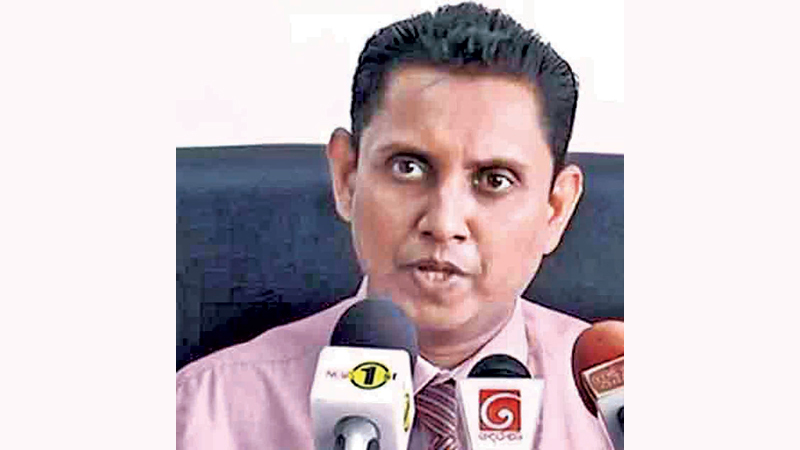 Speaking at a press conference at the GMOA headquarters in Colombo yesterday, he said President Maithripala Sirisena had been informed in writing about certain unacceptable and unethical decisions taken by the Minister. Citing an example, he said the Deputy Director General (Medical Services 11) had officially retired, but remained in his position, conspiring against top health officials. Dr. Aluthge also said the Health Minister is about to appoint a Director General to handle finances in the Health Department and this position would reduce the existing powers of the Health Services Director General. The objective of the Health Minister therefore is to make the position of Health Services Director General a ceremonial one, without any powers. Efforts are also being made to appoint an unqualified and inexperienced person as the new Director General. Lack of coordination between several Director Generals would create an inefficient health sector, he said.